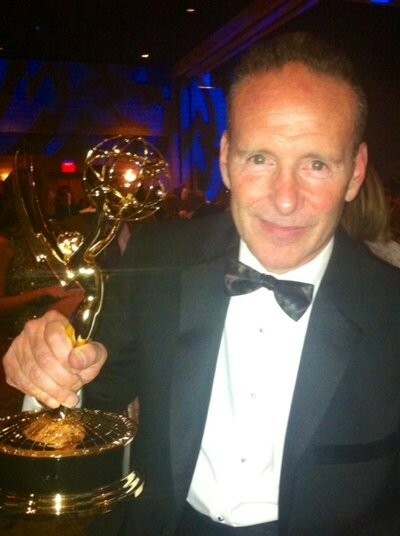 Mark Teschner holding his 6th Emmy! Mark Teschner was honored as Outstanding Casting Director for a Drama Series for his work on General Hospital. General Hospital also garnered a win for Outstanding Achievement in Makeup for a Drama Series. Congratulations to all of our talented General Hospital winners and nominees!